Uncategorized | Bringing It All Together With MOH!! The reasons for marriage are personal. Normally it involves love, devotion, friendship, family and commitment. Everyone has there own reasons for getting married. I am hoping they are all good reasons. Only you can say why you got married. I want to discuss the importance of having a wedding ceremony and reception. Couples get overwhelmed with trying to impress and out do another couple. Brides get overwhelmed with the myth of a perfect wedding. 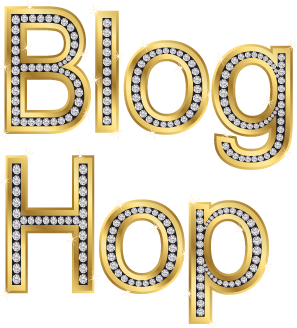 Magazines, blogs,forums all telling you the latest trend that you must include in your wedding. Everyone forgets the sole reason for getting married. 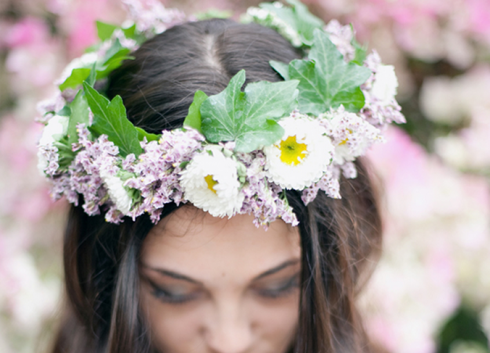 I am a wedding planner and coordinator so I am all for pretty things and organization. But the most important thing is the union and celebration of your relationship and declaration to love one another to death do you part. 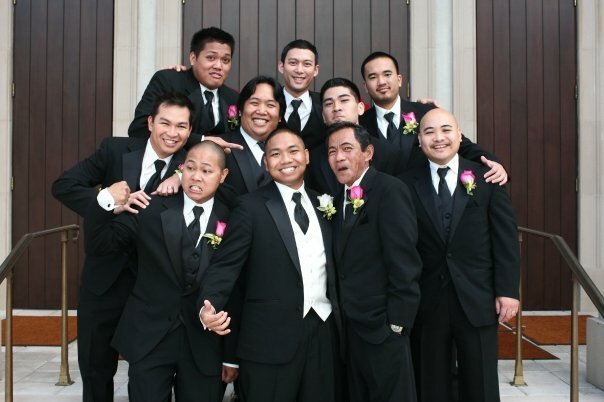 I feel it is very important to have the support of the ones that will be close to you to help you honor your vows. I have baby on the brain. No, no… I am not having a baby. A few months ago, I received the best news ever. My sister is having her first baby. This will also be my first time being an aunt. So of course the wheels started turning and a million themes popped into my head. 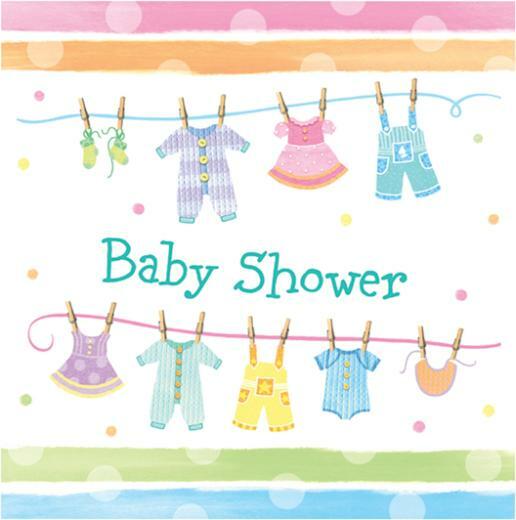 Oddly enough this will be my very first baby shower. I have had them, attended them but never planned one. Here are some steps that can help you if you are planning or hosting a baby shower (or any fabulous event). 1. Make your announcement…. there are so many creative ways to announce you’re having a baby. Find the one to fit you. It can be as simple as a baby announcement postcard or an elaborate video. Most people like to wait until the 90 day mark but once again this is a personal decision. 2. Decide how many guest you would like to invite. Make sure the venue or place you choose will accommodate your guest count and parking. 3. Choose a date(s)- Flexibility with your date will make it easier to find a venue. If you have your heart set on a certain venue or restaurant the flexibility will be your best friend. Make sure you are giving your guest enough time to make plans to attend. 4. 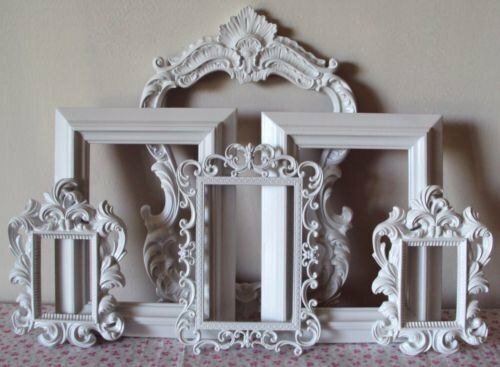 Make a registry- This is the fun part…. shopping with a gun… haha just point and shoot and item is added. Choose a variety of items in all price ranges. Make sure you have enough items on your list for all your guest. You don’t want to only have 10 items and you’ve invited 60 people. Plus don’t skimp on the quantity. You will need way more than one bib. 5. Choose your theme and your colors- You don’t have to have a theme… but themes are so much fun. 7. Food- You want to go with light finger foods. Things you can easily pick up and take a bite. 8. Games or Entertainment- If you are having a coed shower, make sure you include the guys. Depending on the length of your shower try to calculate one game per hour, unless you have a short guest list. EX: 4 hour shower= 4 games. 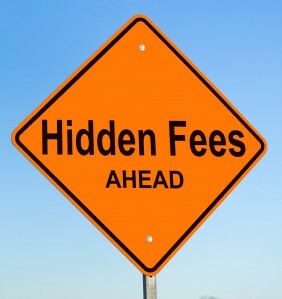 Here are some extra fees you may not have thought about. It can put a dent in your perfectly thought out budget. 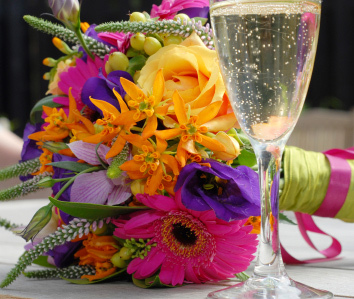 Take some or all of these into consideration when planning your wedding. 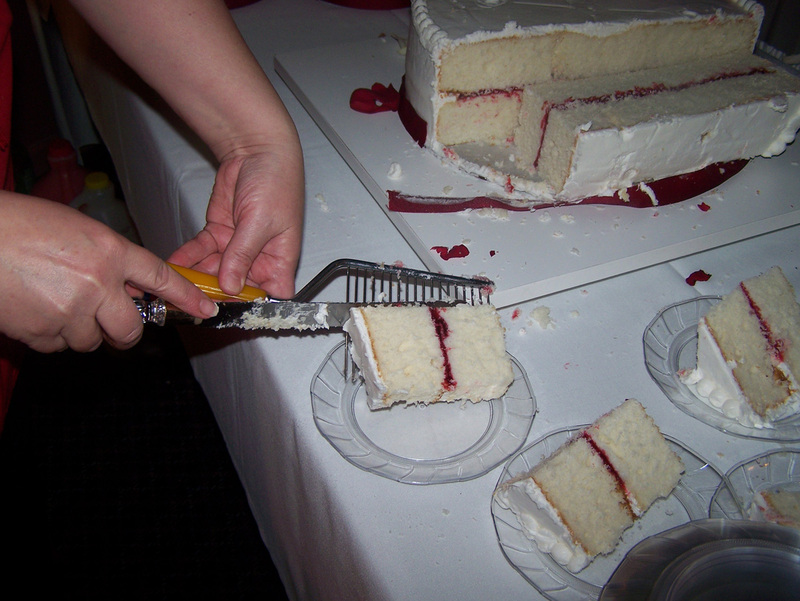 Cake Cutting Fees– Check to see if your venue or caterer charges a cake cutting fee. Yes, a fee to cut your cake. It can be as low as $1 per person or as much as $3. Over time– Over time fees can quickly become an overload. Hopefully you have a schedule and a coordinator to keep and eye on your time. Each vendor and the venue can charge a hefty fee if they are working overtime. Make sure your initial time frame that you are contracted for is enough time for what you need. Find out if set up and break down is included in the time frame or do they allow extra time for these task. Delivery charges– Double check your delivery fees. Yes, almost everyone has a delivery fee but make sure the warehouse is in your area. A company can have a local office but deliveries may be out of town and charge twice the amount as another “local” company. Check to see if they double charge for deliveries over the weekend vs. if they dropped off or picked up on a Friday or Monday. Cork fees– Why hire a bartender when you can simply BYOB? 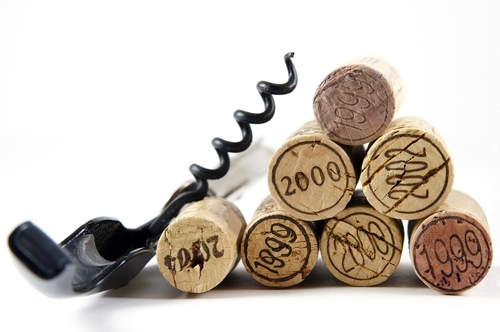 Be careful, ask your venue or caterer will there be a corkage fee per bottle or per glass. Like the cake cutting fee, if it is per person it can add up quickly especially if you aren’t expecting it. Also be careful of your numbers. Just because you are inviting 150 ppl, doesn’t mean everyone will be drinking. Are children included in our number? Set up– Find out who exactly will be setting up for your event. Some places charge you by table or chair. Some places just set up your tables and chairs and anything else will be extra. If you are having your ceremony and reception in the same room, you need to find out how much will be charged for the “turn around” fee. 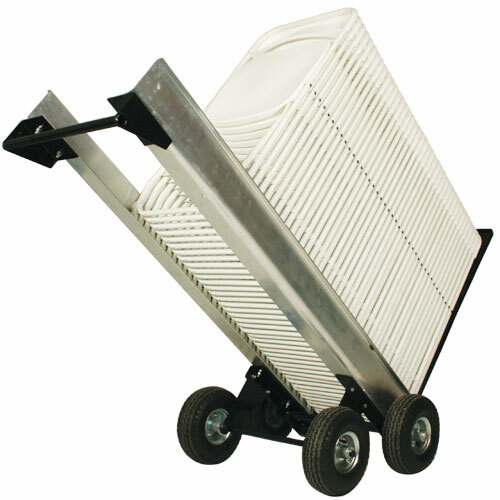 Rentals– Many venues already have tables and chairs included; however, they can charge extra to upgrade them. For instance rectangle tables vs. round tables and garden chairs vs. banquet. The same goes for venues who have there own linens. Most of the time they are the simple poly white or ivory linens. It will cost more for a different color or texture. Extra guest– This should be a given, but surprisingly not. Yes, if you add extra people your price will be going up. 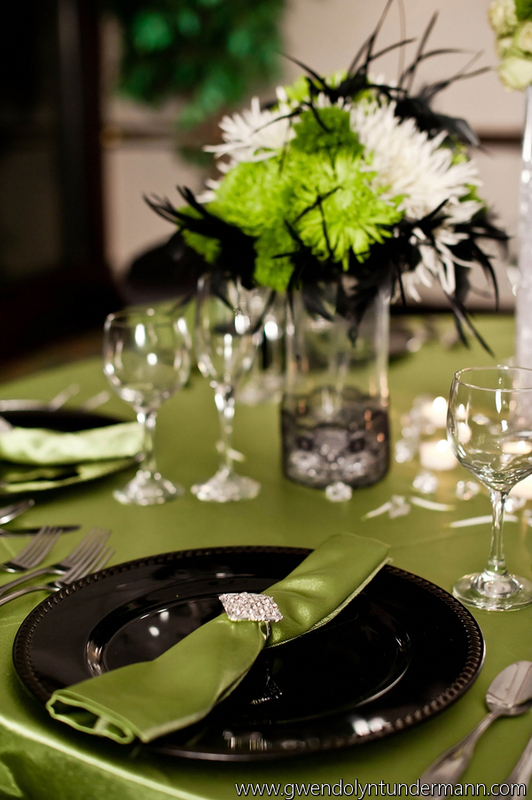 Not only for catering but you must keep in mind, table setting… does these extra people cause for more tables? 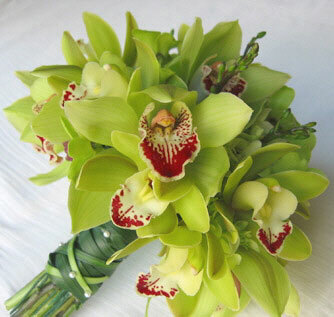 Then you also need centerpieces,table linens, favors, chairs..etc. Are you contracted to your vendors for a certain amount of people because now the number of people you need to work the wedding has now increased. Be aware and extra cost into your budget so there won’t be any surprises. Happy Father’s Day. Today is the day to celebrate your dad. So here is to the dad’s out there…. new, old, step and those dad’s that are no longer with us. Have a glorious day. You have planned everything you can think of and you only have one week until your wedding. Now for the little things. What things shouldn’t you do the last week of your wedding? 1. 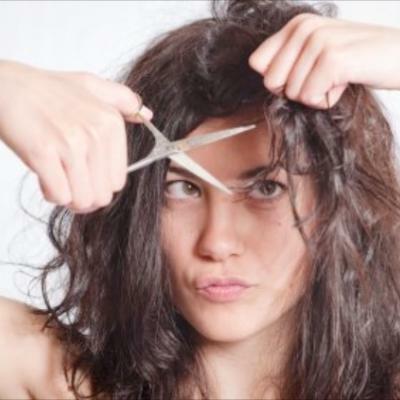 Do not try a drastic new hair color just before your wedding. 2. Bikini wax- Unless you are a veteran of bikini bottom of waxing, we suggest you don’t attempt this so close to your wedding. Chris Loney from The Besty List says, “You shouldn’t do any waxing because of the possibility of irritation and sensitivity”. Can you imagine limping down the aisle with tears of pain instead of tears of joy. 3.Don’t make any changes to your wedding- This is the time you will start second guessing your decisions from your dress to the seating arrangements . You will drive yourself crazy and add unnecessary stress if you try to change the things you worked so hard on. 4. Drastic hair cut- Hair cuts are something you can’t reverse. Weddings are an emotional times and out of a whim you may have cut off all your hair and regret it. The last week should be a time to enjoy. Get a massage. Enjoy your walk through of your venue. Relax, you are about to be Mrs…..
You said your I DO’s. The cake has been cut. You danced the night away and your photographer caught ever moment and every detail. 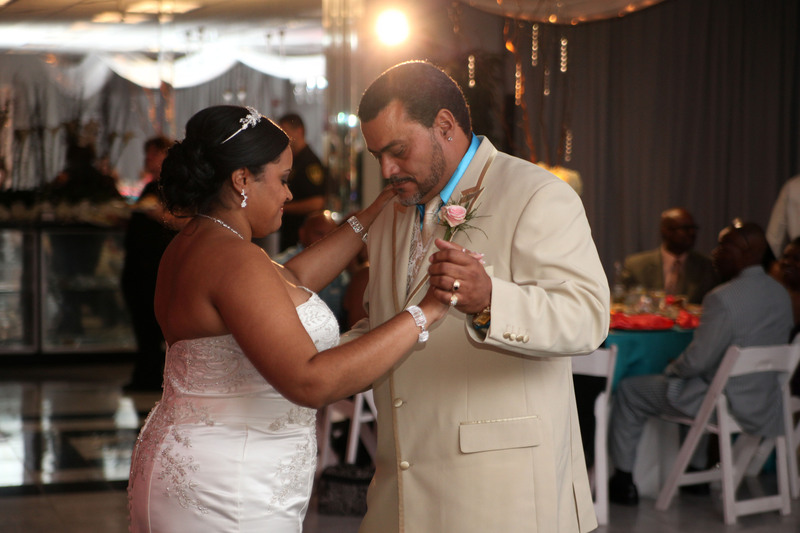 Finally you have access to your online proofs of your spectacular wedding photos…what do you do next. Many people think… well let me just get the disc and then I can print them off myself. . 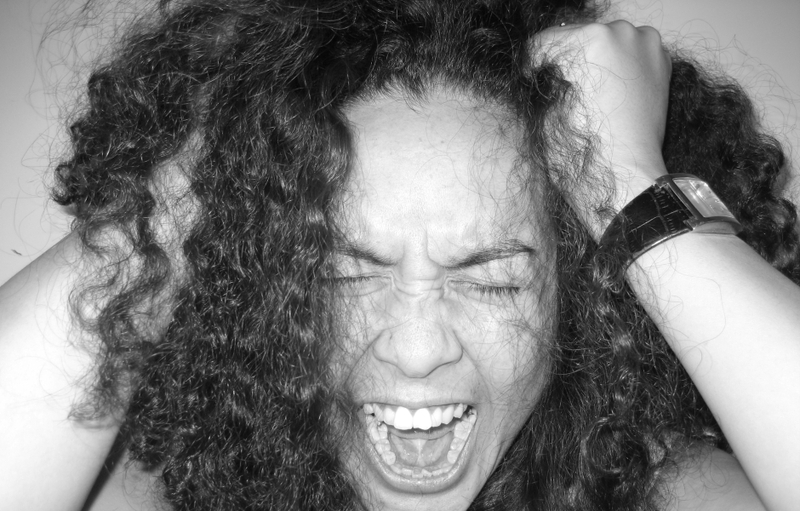 This is a big mistake…after all you just spent a whooping 25k on your wedding. Now you want to get your photos printed out at Walmart… no, no, no! Nine times out of ten you will post them on your favorite social media sites such as Instagram, Facebook and tweet until your hearts content. Then what? As quickly as technology changes you should have several backups. Here are some fabulous ideas of what to do with those stellar shots. 1. Order prints from your photographer- Not all photo print shops are the same. You don’t want to go with any run of the mill photo printing shops. Quality is a must on this one. Don’t skimp. Your pictures will last a lifetime, don’t have regrets. 2. 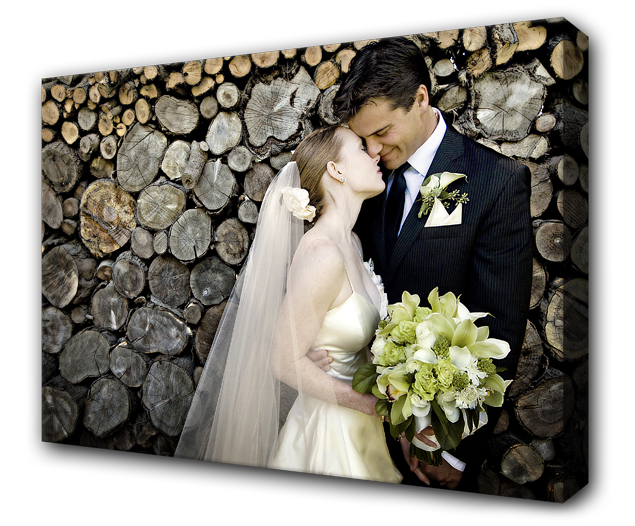 Get a huge canvas wrap- Canvas wraps are a great way to display your wedding pictures. 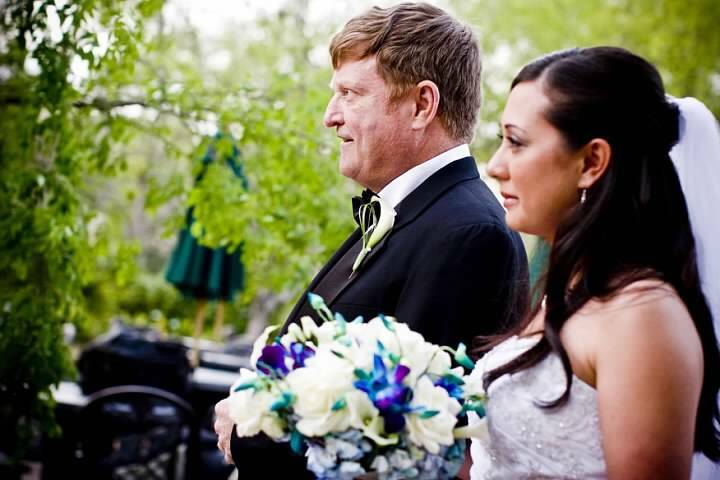 Incorporate your wedding vows over your wedding pictures. 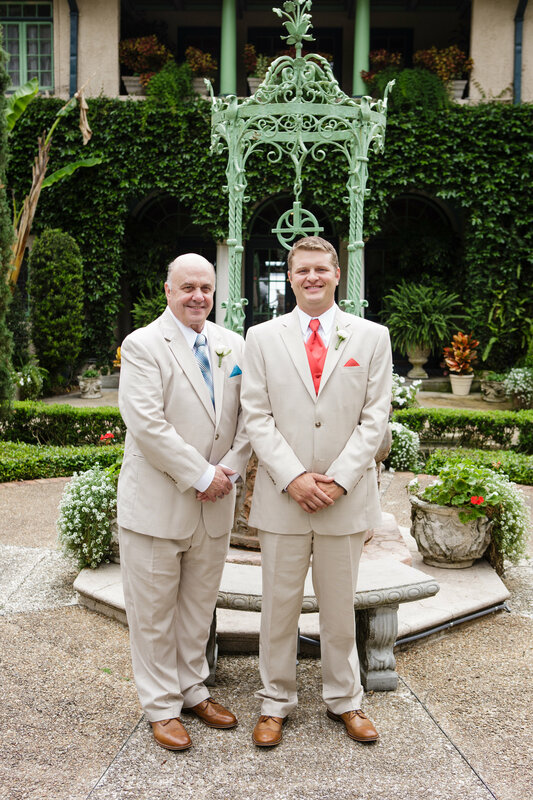 Order several small canvases of the details of your wedding to create a huge mosaic. 3. 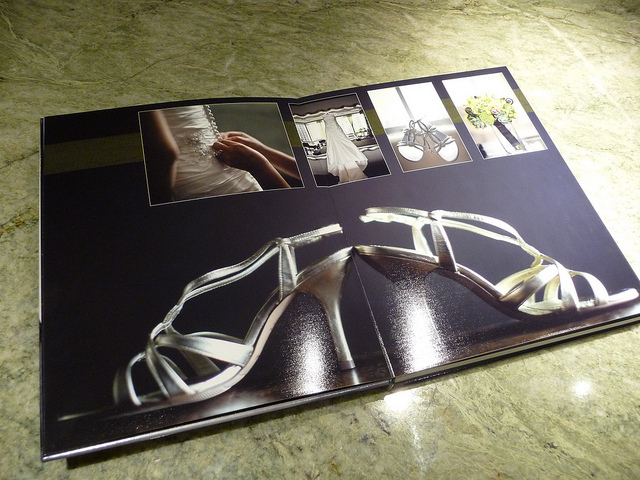 Order a photo book- Photo albums or books are the best way to display your wedding. There are many options available from coffee table books to flush mount albums. They range in many sizes even, so small you can fit in your pocket. Amazing. Packing for a long trip is always difficult, but simplicity is the key. 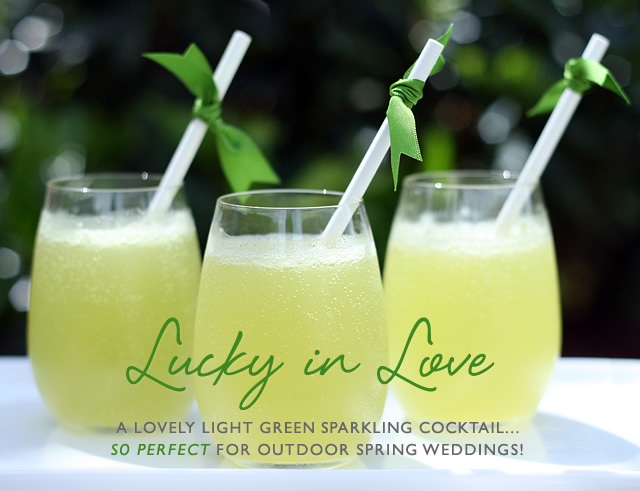 The great thing about most venues for destination weddings will provide everything the couple needs. So all you have to worry about is your bridal and vacation attire. We strongly urge you to bring your wedding gown onboard the plane. You don’t want to risk your dress being damaged or better yet lost (oh the horror). Call the airlines ahead of time to see if they can store the gown on the plane. Some airlines have closets for items that need to be hung. If not the next best thing to do is pack it on your carry on. Once you arrive you can find a place that can steam or press your gown. Carry your travel documents in your purse for easy access along with any electronics to make the trip easier such as your Tablet, Cell Phone and chargers. So we took the extra step for you (Because we are awesome like that) and listed a few airlines that we called ourselves. 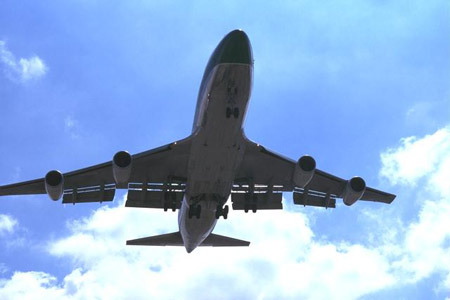 So here are some airlines that will allow you to carry your wedding gown on and store it for you. *** Some have restrictions, extra fees and/or need advanced notice. Please call to double check. For more information on how to pack for a destination wedding, honeymoon or a simple vacation check out The Besty List. It’s St. Patrick’s Day and an excuse to flaunt our favorite color. GREEN!! 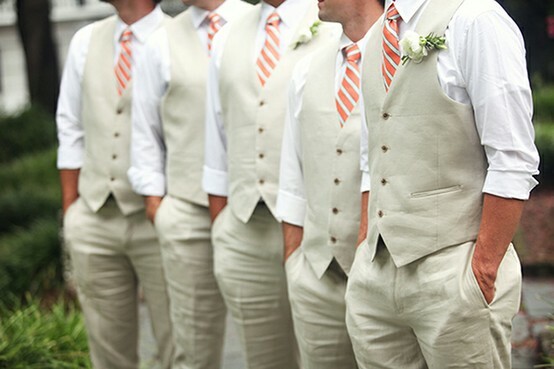 Here are a few examples of how you can incorporate this savvy color into your wedding palette.